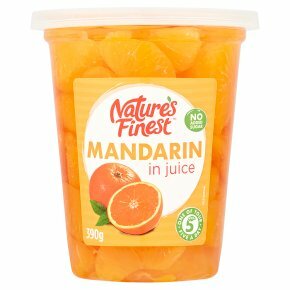 One of your five a day. No added sugar - contains naturally occurring sugars. May contain seeds, pit fragments or stems.